Students are protesting the new bursary being rewarded to first year students. Aggrieved students of Mpumalanga College of Nursing say they will not return to class until the department of health stops the introduction of a new bursary. 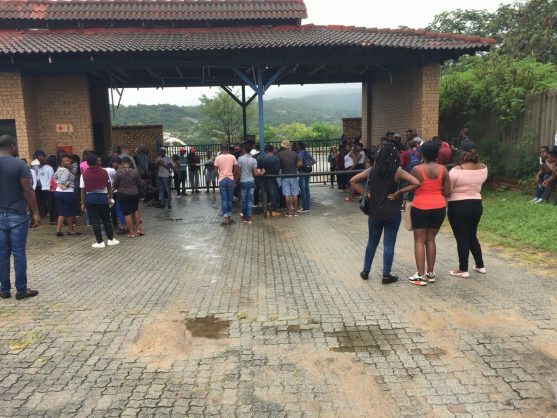 According to the students, the bursary is an exploitation because first-year students will receive a R3000 stipend, which is very little compared to what others are currently receiving, Mpumalanga News reports. The bursary will be allocated to first-year students only. “The stipend will not be enough to pay for all our basic needs. We need to buy uniforms, pay for housing and we need to get to the hospital for practicals. The money will not be enough for us,” said Bongani Malaza. Another learner, who chose to remain anonymous, said that when she registered at the college she was told that she will get a stipend which is at least R 7000. “I do not understand why they are introducing this bursary because they didn’t enquire with us before making the decision. We are doing the same programme as second-year students and we need money to get to the allocated hospital for inquiries,” she explained.